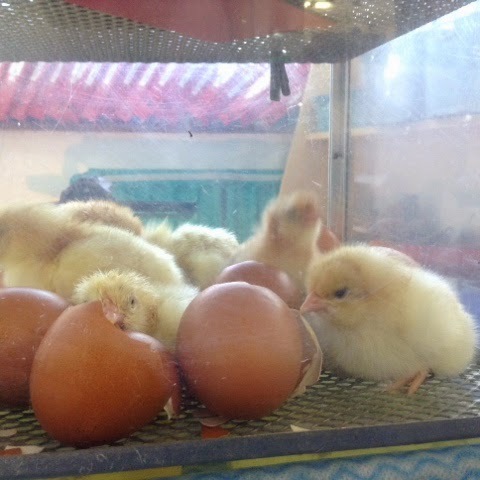 Wold Primary Academy Blog: More Chicks in F2! Today when we got to school we found four chicks had hatched. We were very excited to find them. During the day some more of the eggs started to crack and by the end of the day there were 6 chicks in total! We are looking forward to coming and counting how many chicks we have in the morning! 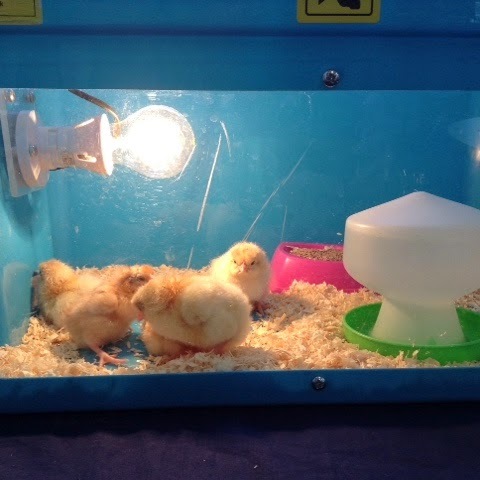 The fluffy chicks that have dried their feathers off have moved into a new bigger home to keep them warm!